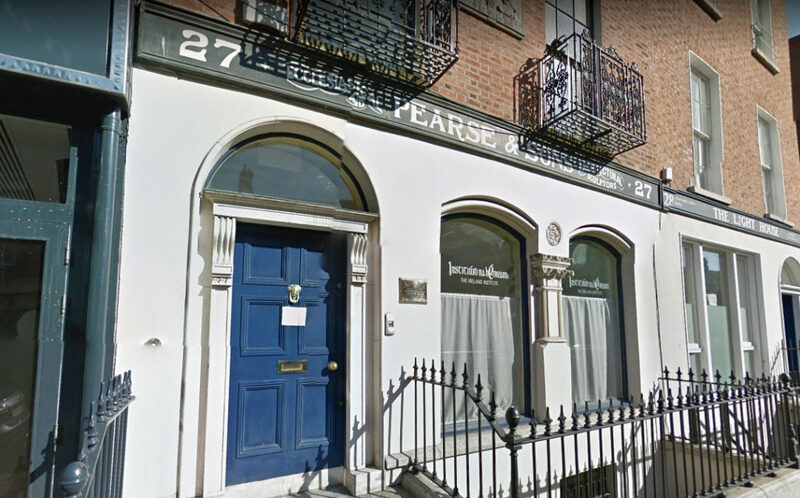 News UNCUT / Dog Boy / New Year's Sea - Three great upcoming shows from Firedoor! February is a crazy busy month for Firedoor Theatre with three big shows over the next couple of weeks! In addition to our showcase of new work UNCUT, we have two shows in the Scene + Heard Festival, Dog Boy and New Year’s Sea. 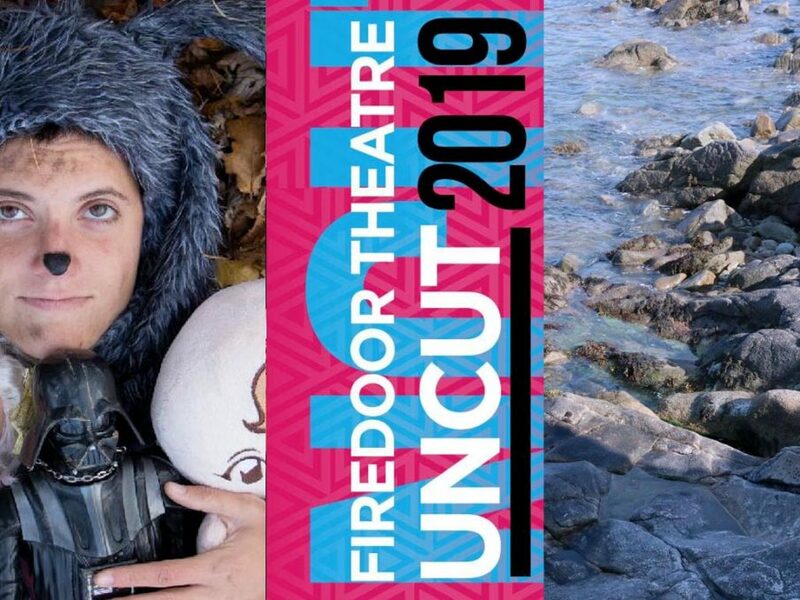 Firedoor Theatre are proud to announce the return of UNCUT for 2019, our vibrant showcase of short plays, performances, and monologues. A host of all new writing covering a range of styles and genres, this is a unique chance to experience a raw and varied night of theatre, and to see what the talented folks at Firedoor have been cooking up so far in 2019! Rabecca is thrown into a sea of chaos when she reads the eviction letter. Headlong into the drink, her mind wrestles with itself against the cold undertow. 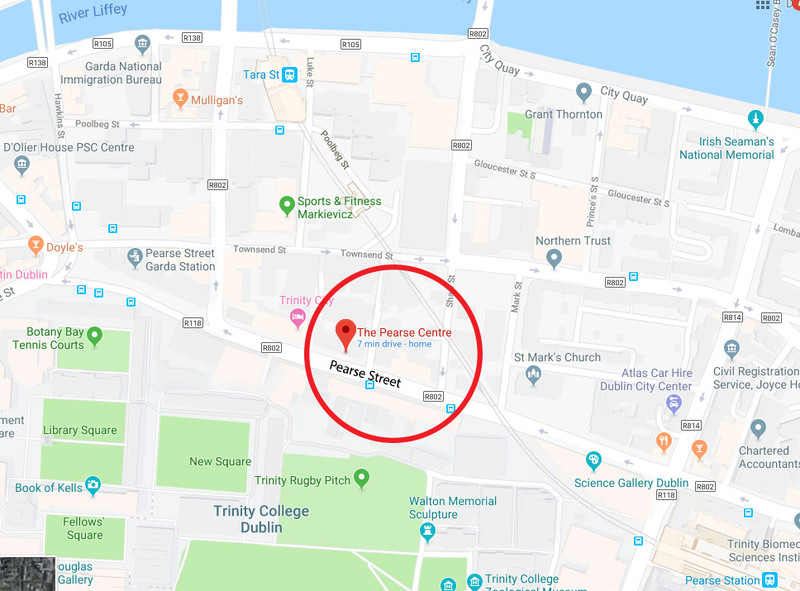 A devised physical theatre piece, developed at the FRINGE LAB with the support Dublin Fringe Festival and showcased as part of the Scene and Heard festival. Inspired by swimming at the Dun Laoghaire Forty Foot, New Year’s Sea weaves together elements of text, movement, music and multimedia to preset a lyrical stage image of one woman’s battle with the unknown.